Ghostbusters is back with all-new heroes and even spookier specters! 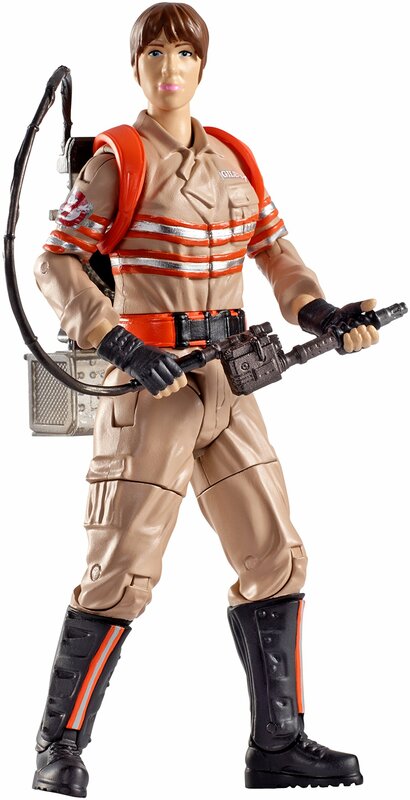 This 6figure celebrates one of the new, cool paranormal stars with true-to-moviedetails and a light up head and torso. Pose it for display or recreate scaryscenes! Choose all the ghost figures and simulate the hysterically fun,thrilling, chilling adventures of haunting New York City! The figures make anideal gift for fans of all ages! Each sold separately. Colors and decorationsmay vary.